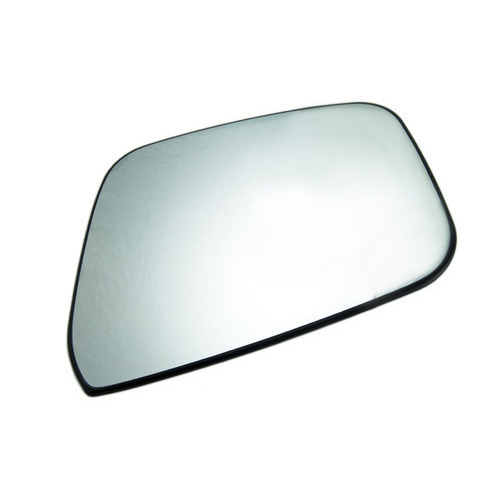 Being one of the reputed organizations in the market, we are engaged in providing complete range of Car Door Glass. Incorporated in the year 1993, Gupta Glass Enterprises has wide market recognition for manufacturing and trading Automotive Glasses. We a customer centric & quality conscious organization endeavor to provide qualitative range of Architectural Glass, Automotive Glass, and Toughened Glass. We take pride in offering high-quality products, timely delivery at very affordable prices. All our products are prepared under a quality controlled environment to achieve set standards. With a strict focus on formulating and supplying products that align with specific customer requirements across multiple industrial sectors, today, the company has attained tremendous growth and garnered goodwill of clients. We have a sprawling infrastructure, categorized in different departmental units for the smooth functioning of our business. Our teams of professionals track, analyze and meet the requirements of our clients and put their best efforts to meet the same. Moreover, we have a wide network of distribution to reach clients in stipulated time frame.